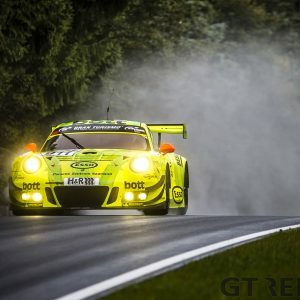 A week after the 24 Hours of the Nürburgring the German GTs were already racing again. At the Lausitzring two sprint races for the ADAC GT Masters were held, while Belle Isle hosted the IMSA Sports Car Championship with a short endurance race. 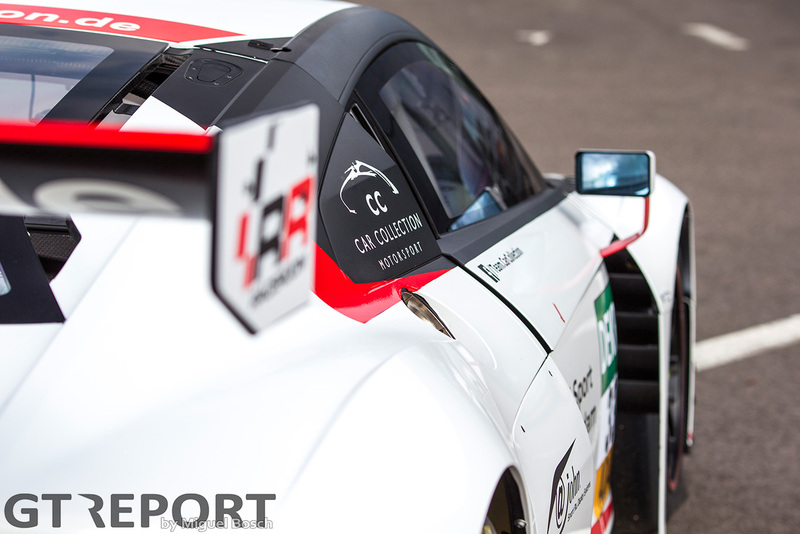 International GT Open visited Paul Ricard. Belle Isle was visited by the IMSA Sports Car Championship last weekend. 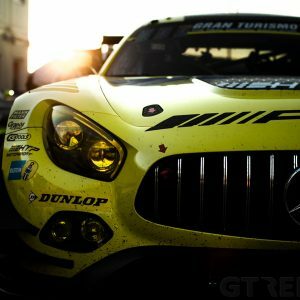 Both Prototype classes and the GTD came to Detroit for a 1 hour 40 minute race over the island between the USA and Canada. Ricky and Jordan Taylor took over the lead halfway through the race away from the number 5 Action Express Racing Corvette DP of João Barbosa and Christian Fittipaldi after a full-course caution in the incident-filled race. The number 10 Wayne Taylor Racing Corvette DP maintained the gap and brought home a 1-2 Corvette finish. Starworks Motorsport’s PC squad of Renger van der Zande and Alex Popow sneaked onto the podium by staying out of trouble. 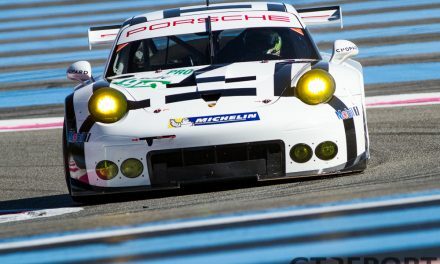 The win in GTD went to Jeroen Bleekemolen and Ben Beating in the number 33 Riley Motorsports Dodge Viper GT3-R. Taking the class lead at half-time, Bleekemolen had to fight off Park Place Motorsports Porsche 991 GT3R pilot Jörg Bergmeister and Alessandro Balzan in the Scuderia Corse Ferrari 488 GT3. 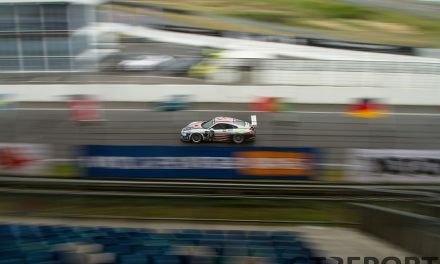 A right mess at the Lausitzring where the ADAC GT Masters held its third round. Perhaps inspired by the DTM that raced alongside the GTs at the oval infield, the first half of race 1 went fairly quiet but saw the safety car lead the field twice as the pushing and shoving started after the pit stop window had opened. The number 99 Precote Herberth Motorsport Porsche 991 GT3R of Martin Ragginger and Robert Renauer took the lead at the start and had everything under control until the finish, despite having lost its advance due to the cautions. They crossed the finish line less than a second ahead of the Grasser Racing Lamborghini Huracán GT3 of Christian Engelhart and Rolf Ineichen, but were never threatened. On Sunday the aggressive driving continued. As carbon fibre flew threw the air, the Herberth Porsche as well as the Grasser Lamborghini had to retire early on, leaving the lead to the two Callaway Corvettes. During the pit stops the Corvettes exchanged the lead, with the Gounon-Keilwitz duo taking over the lead from Assenheimer and Schwager. Luca Stolz and Mirko Bortolotti got up into second after the pit stops but lost their position at a restart to the number 69 Corvette. Land Audi would eventually pick up third, after Grasser received a penalty for a pit stop infringement. 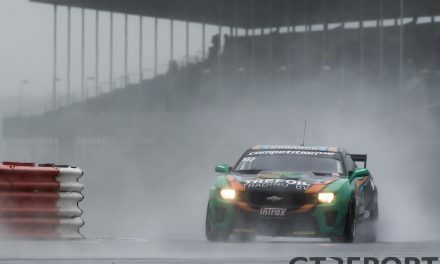 The Teo Martín Motorsport BMW M6 GT3 pair of Miguel Ramos and Roldán Rodríguez became the first drivers this season to take a second win. The Spanish team had to battle hard with four other cars until the very end and profit from Côme Ledogar’s bad luck earlier in the race. Ledogar was dominating the first part of the race, moving away from the rest of the field by seconds, when his Garage 59 McLaren 650S GT3 suffered a puncture. 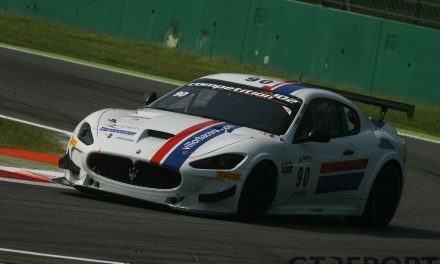 With much time lost his team mate Alexander West rejoined the field down the order as Rodríguez moved into the lead after the pit stops. Team Lazarus took their maiden win of the year with the Lamborghini Huracán GT3. 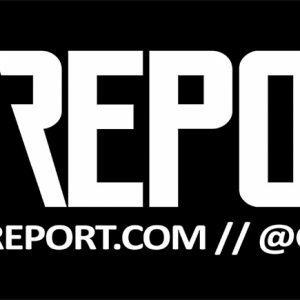 The action-packed race looked set for an exciting final lap, but that never happened. Again close to victory, Garage 59 was hit with bad when on the penultimate lap Michael Benham in the McLaren 650S GT3 went wide, spun and crashed into the TF Sport Aston Martin Vantage GT3 of Salih Yoluc. Lazarus Huracán drivers Thomas Biagi and Fabrizio Crestani inherited the lead and brought it home in first.